Stick insects are favorite food of lorises. In this short video, you will have a chance to see 2 twin pygmy lorises sharing a single insect. Their names are Flip and Flop who were confiscated and hand-reared in EPRC. 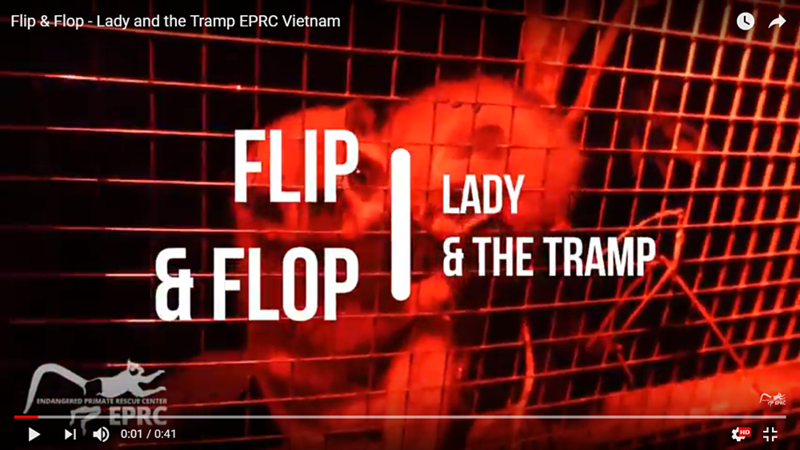 Don’t forget to subscribe to our channel to see more close-up to life of Vietnam primates at EPRC!